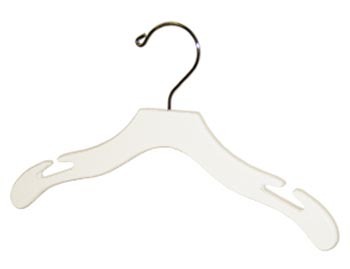 Childrens Notched Clothes Hangers: Hanger with Notches for Kids Shirts, Jackets, & More! 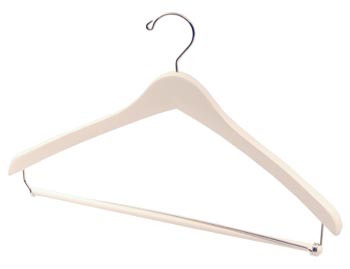 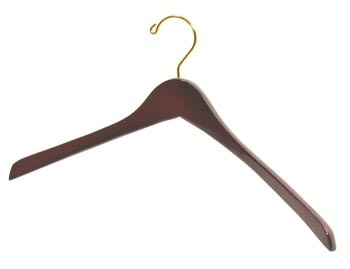 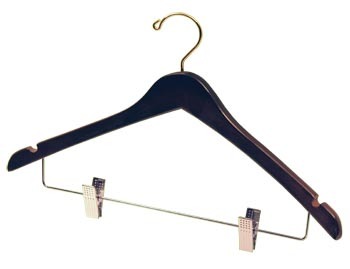 Hanger Store provides premium Childrens Notched clothing hangers that are great for holding anything from kids jackets, to shirts. 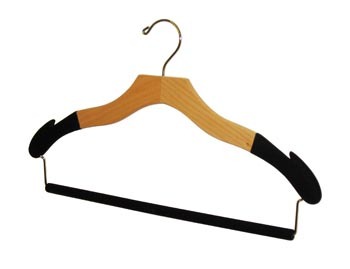 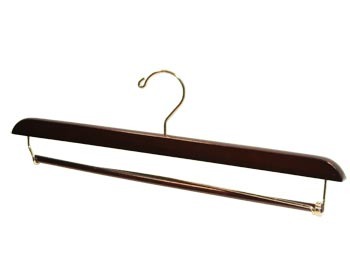 These wooden closet hangers come in 10", and 12" in size, made from 1/2 inch thick Natural Hardwood have a contour design. 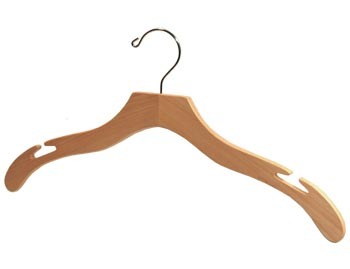 They fit most kids coats, jackets, and shirts. 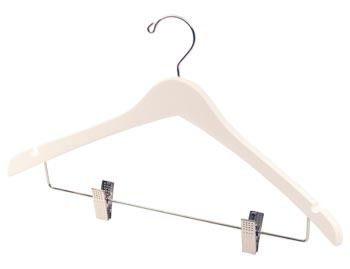 Currently available in a painted white finish. 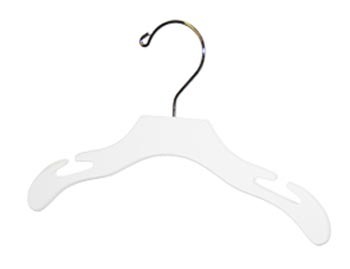 We also offer Custom Childrens Notched Hangers.